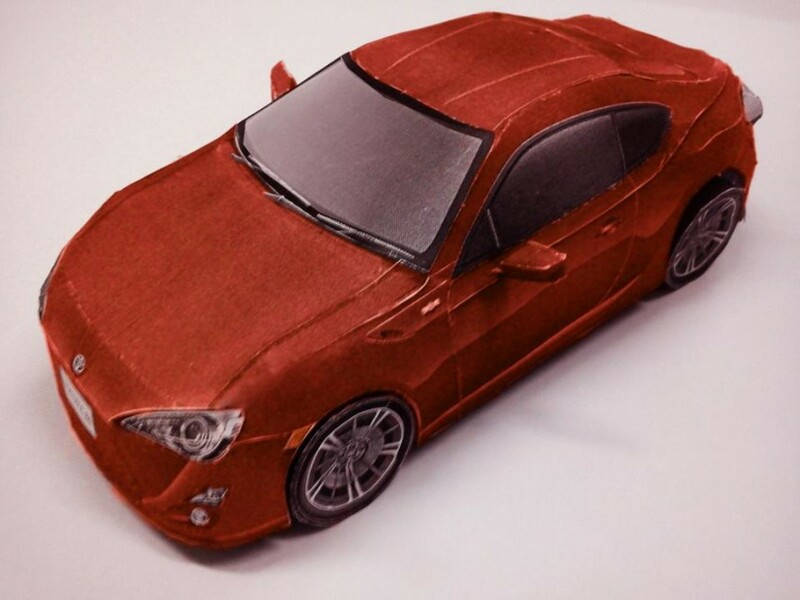 Back to Story: Toyota 86 assembled. Photo taken. Prize will be won.